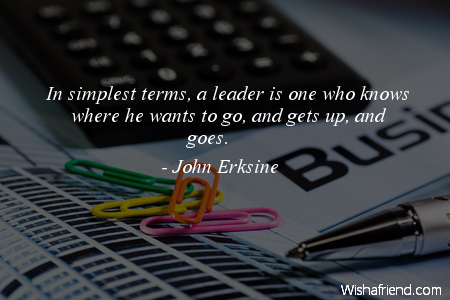 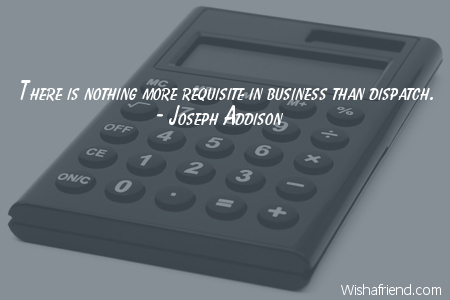 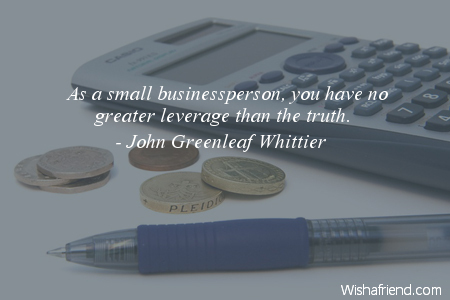 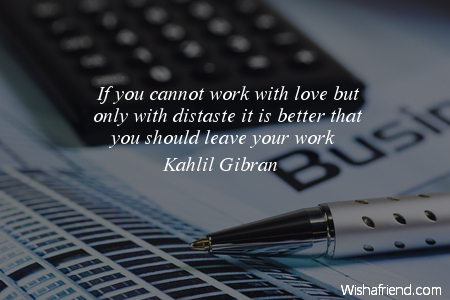 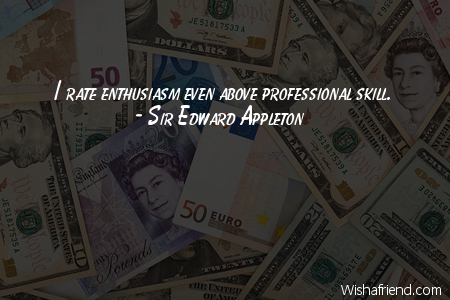 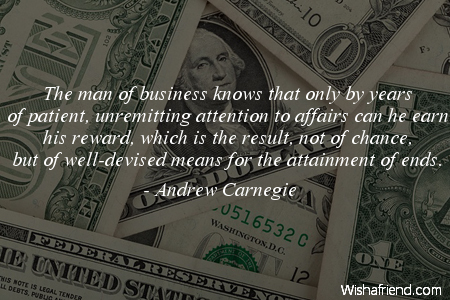 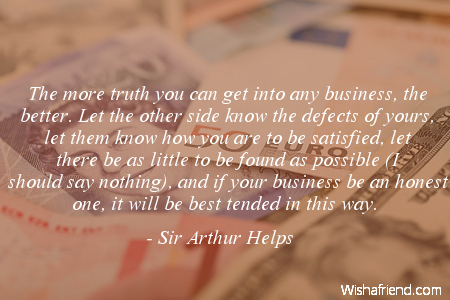 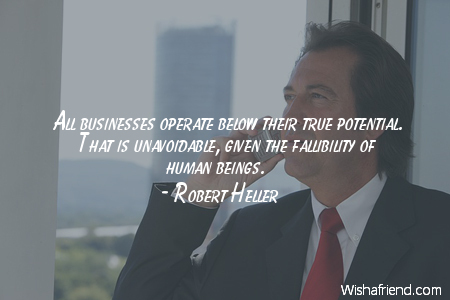 Browse our collection of Business quotes and sayings. 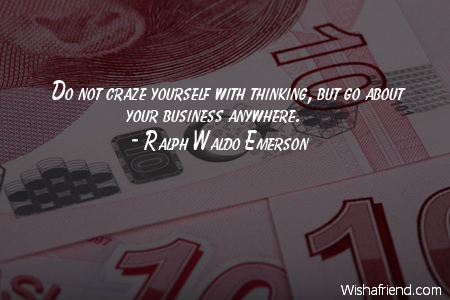 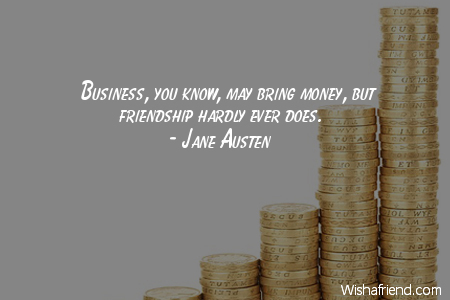 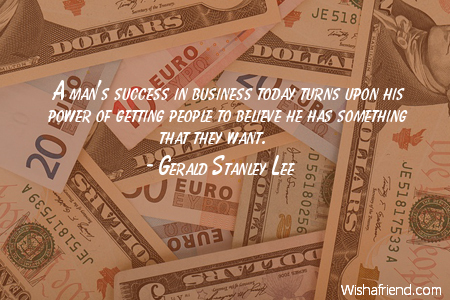 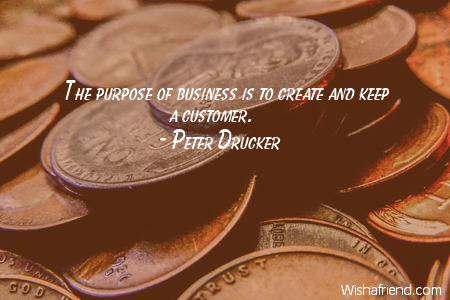 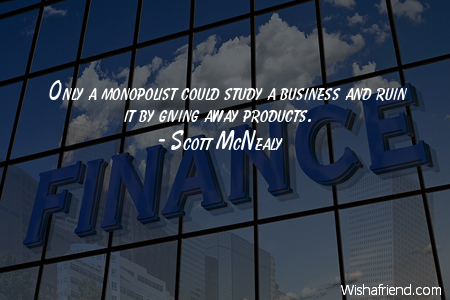 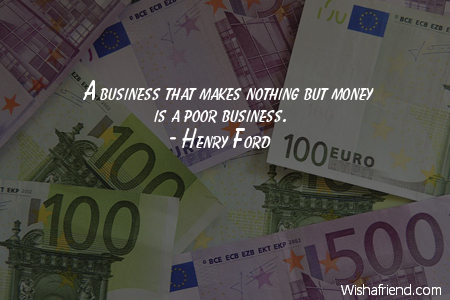 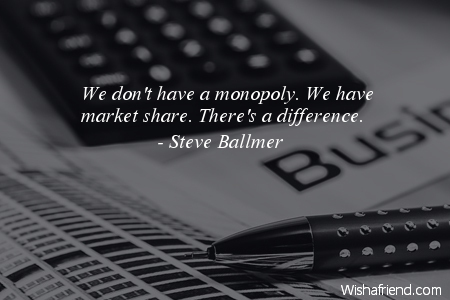 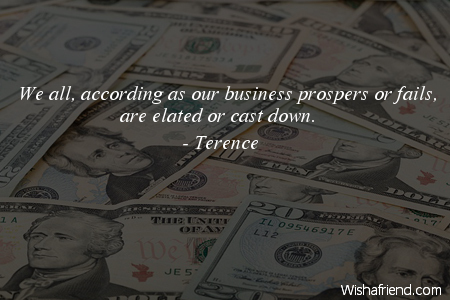 Share Business quotes with friends and family. 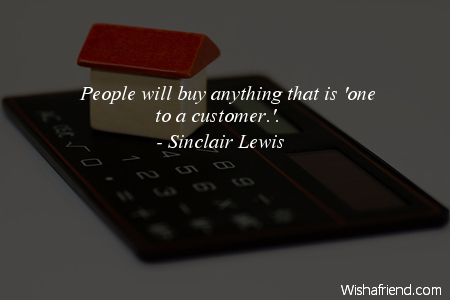 People will buy anything that is 'one to a customer.'. 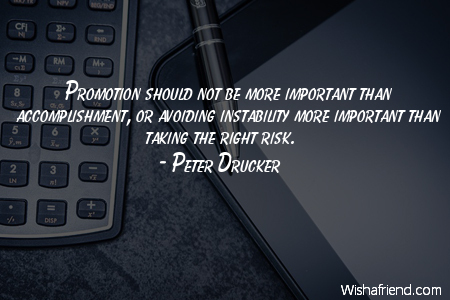 Promotion should not be more important than accomplishment, or avoiding instability more important than taking the right risk.